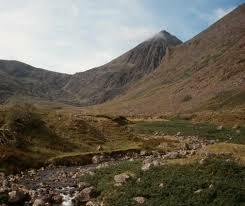 Mount Brandon is a 952 m (3123 ft) mountain on the Dingle Peninsula in County Kerry, Ireland. 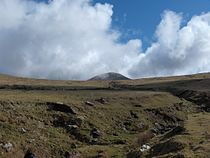 It is the highest peak of the central mountain range of the Dingle Peninsula and the ninth highest peak on Ireland. 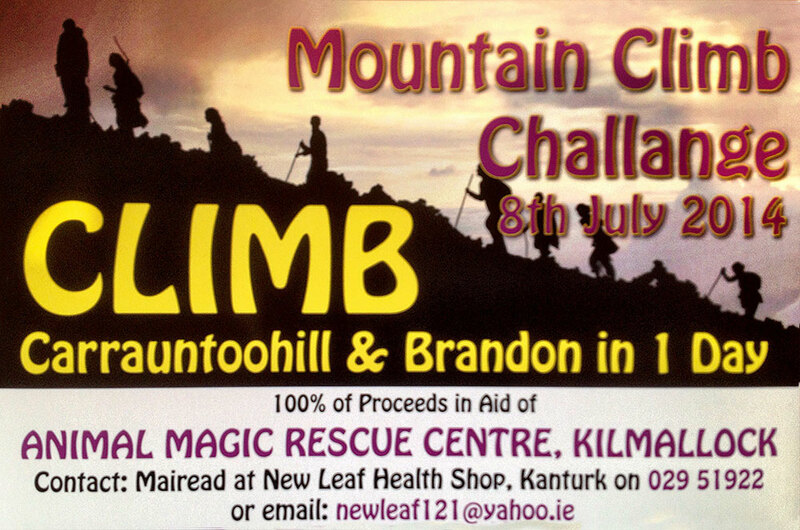 Please donate direct to Animal Magic by clicking the donate button above or donate via the Animal Magic Website or sponsor Mairead when you are in New Leaf or using the sponsor card in The Secret Garden Centre. Please let everyone know you have donated by leaving a comment at the bottom of this post. Displaced, sick, injured or orphaned wild animals need to regain full health and acquire the skills needed to function normal and efficient lives. The successful return of the wild animal to it’s natural habitat is the result we try to achieve. Wild animals are bought to us suffering from sickness, injury or orphaned due to actions either directly or indirectly caused by humans. We provide our patients with the very best possible chance of survival. The contributions, often donated, of our local vet have saved and improved the quality of many small lives. The diversity of creatures that come in to us is amazing, Pigeons, Hobby birds, Raptors (usually Kestrels, Sparrow Hawks, and Peregrine Falcons), Hedgehogs, Foxes and even the odd reptile or two. Empathy, respect and protection for wildlife and their habitats is very important to us and as it is, we humans that pose the greatest threat to wildlife, it is important that we give something back. 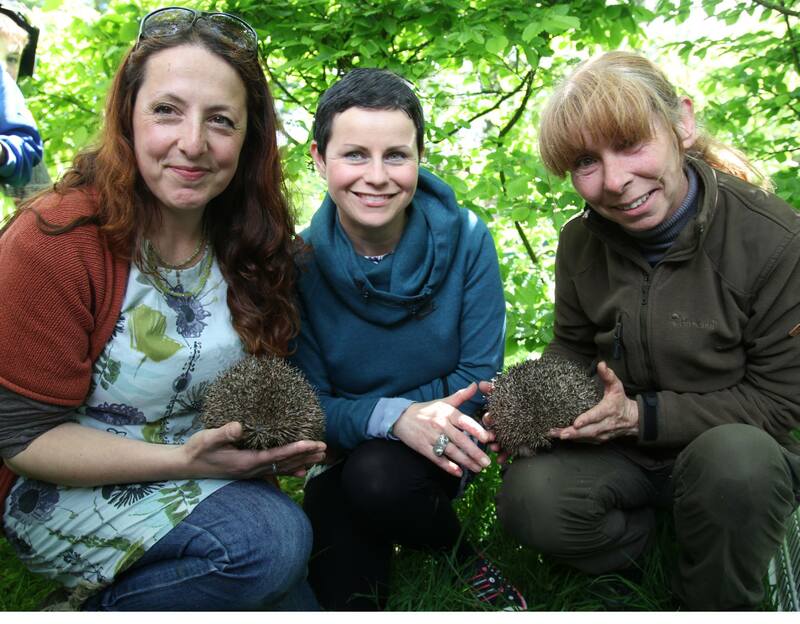 Left: Sarah Evans (The Secret Garden Centre, Newmarket), Centre: our very own Mairead O’Keeffe, Right: Rosie Campbell (Animal Magic Rescue) taken at the “Love Your Land” event in May. Please let us know that you have donated in the comments below – it will help Mairead when the going gets tough! I donated €5. Good Luck Mairead! Well done Mairead? ?, sorry I was late with my donation.